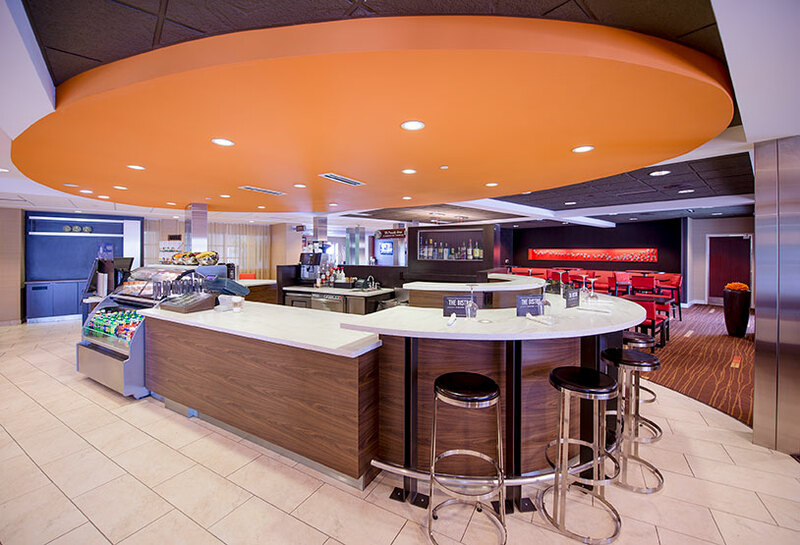 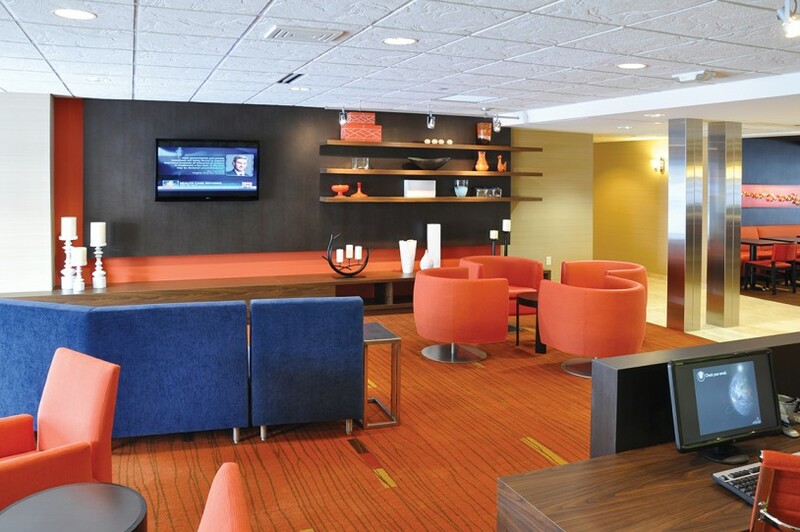 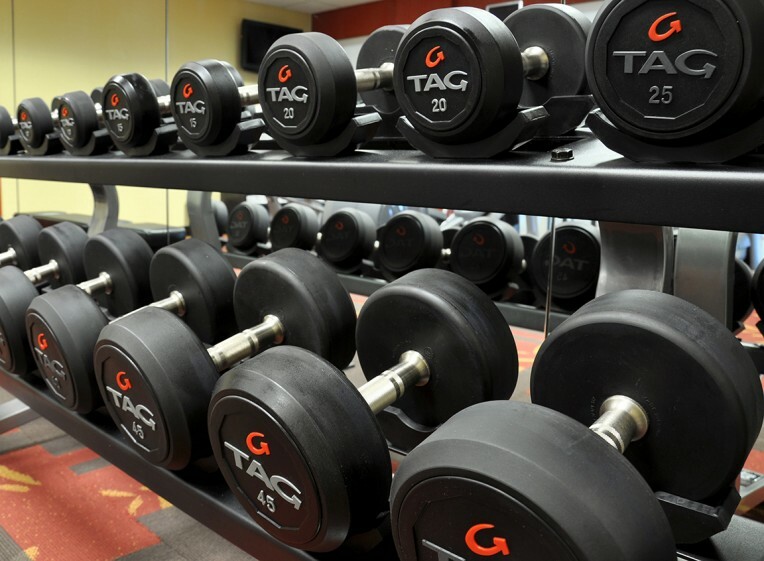 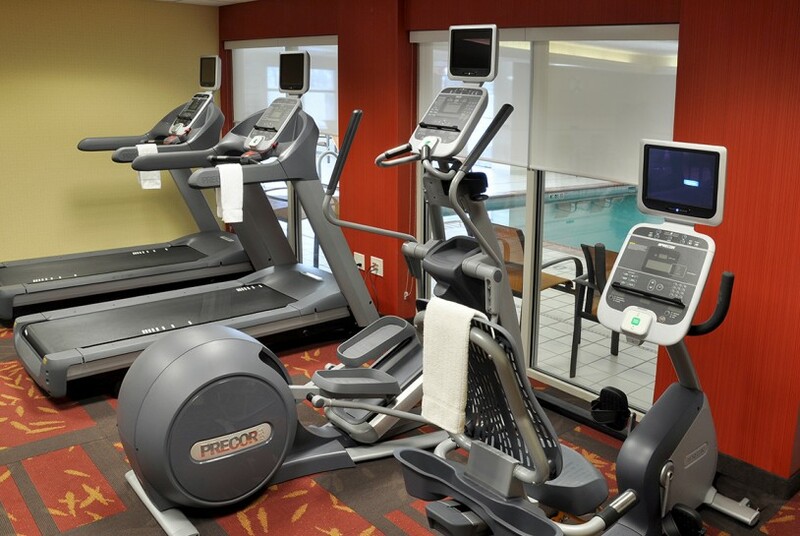 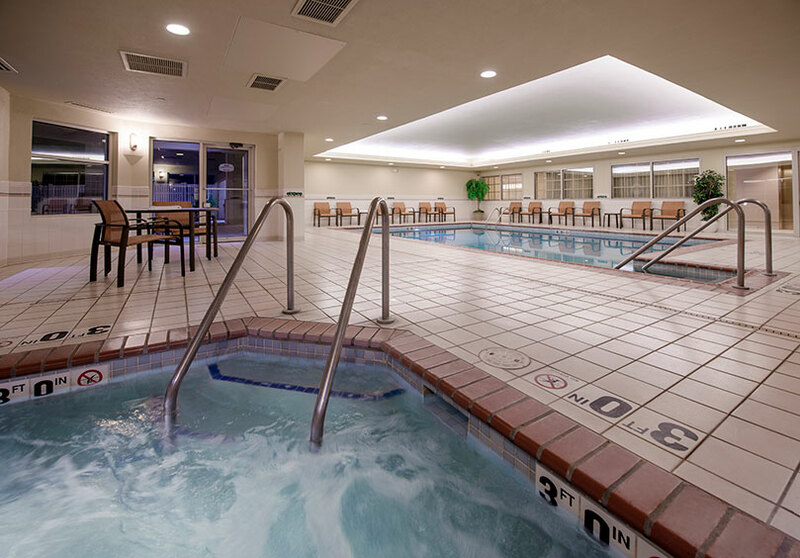 The Courtyard by Marriott of Wausau hotel is the most progressive business and leisure hotel in Wausau, WI. 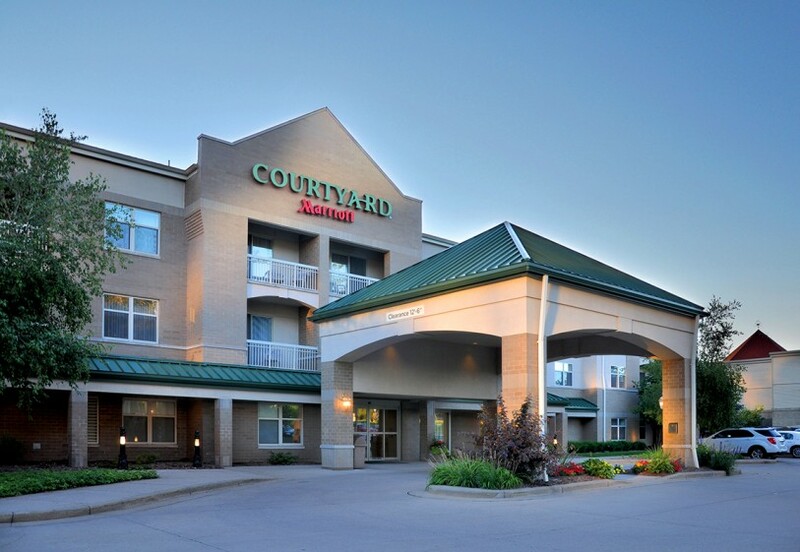 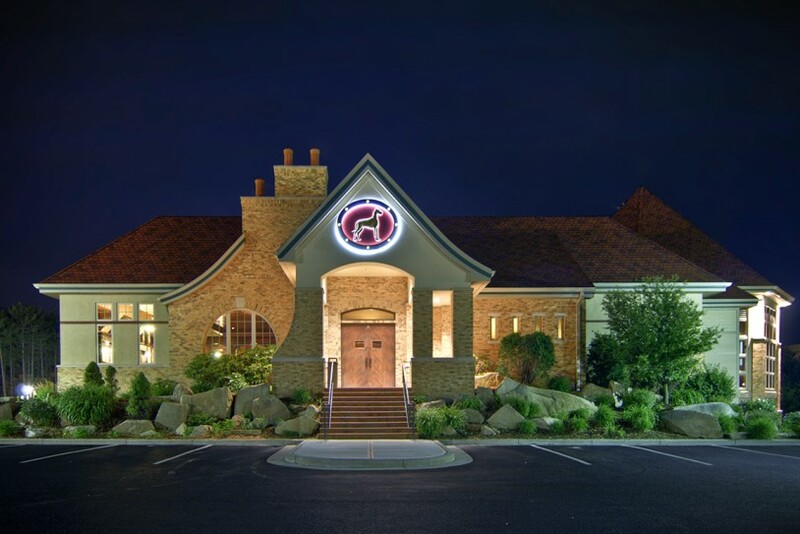 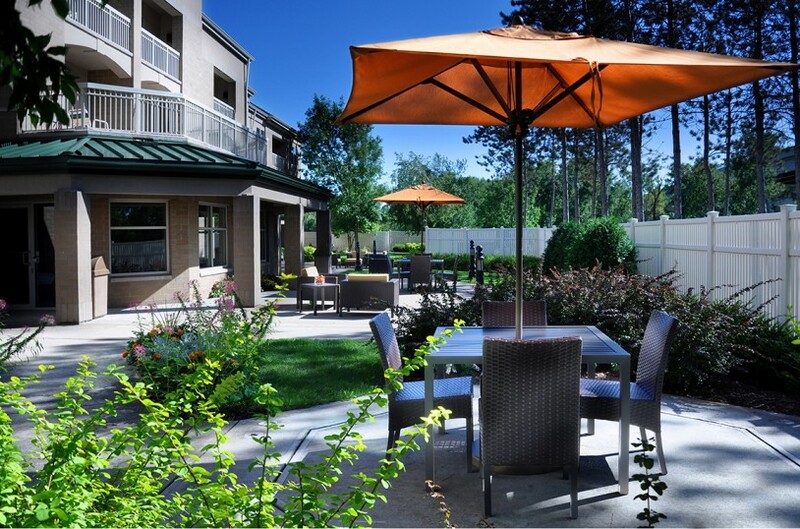 The Courtyard Wausau hotel is located in the wooded serenity of Corporate Cove business park with immediate highway access to the area’s business districts and leisure attractions. 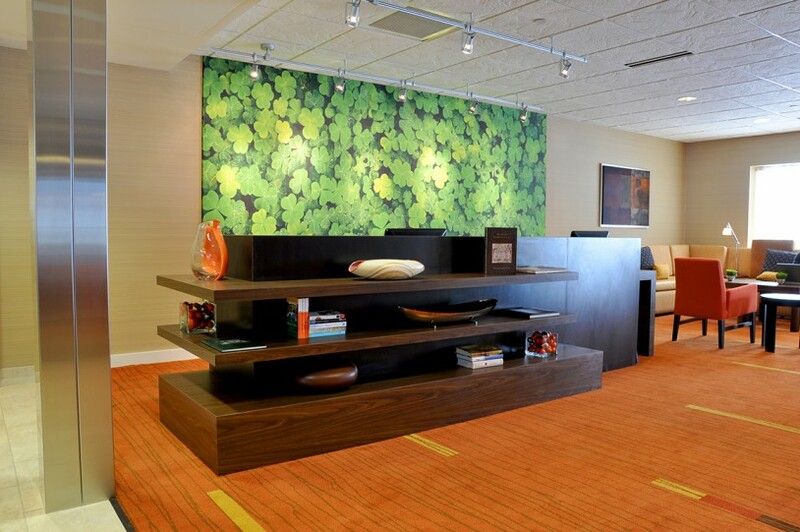 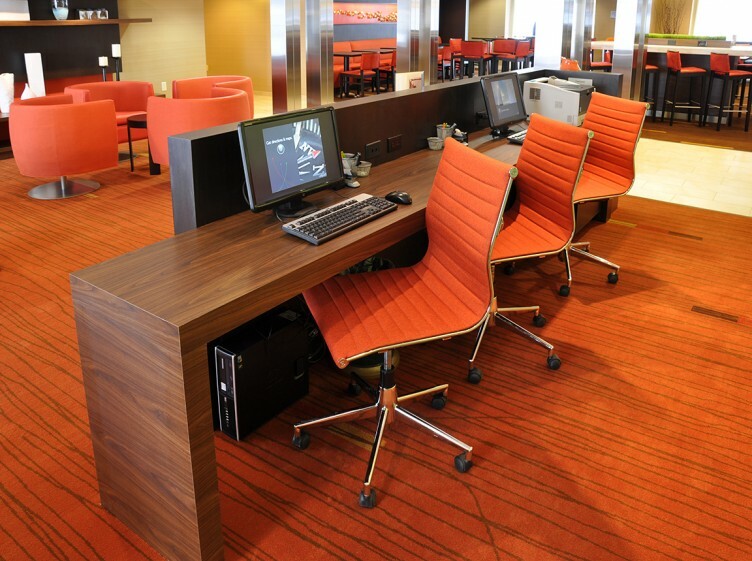 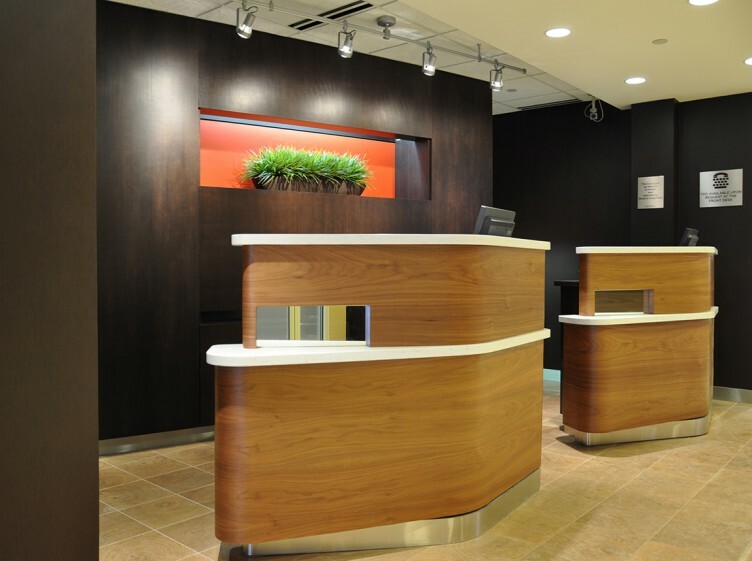 Our newly renovated lobby is designed for guests to work, socialize and entertain. 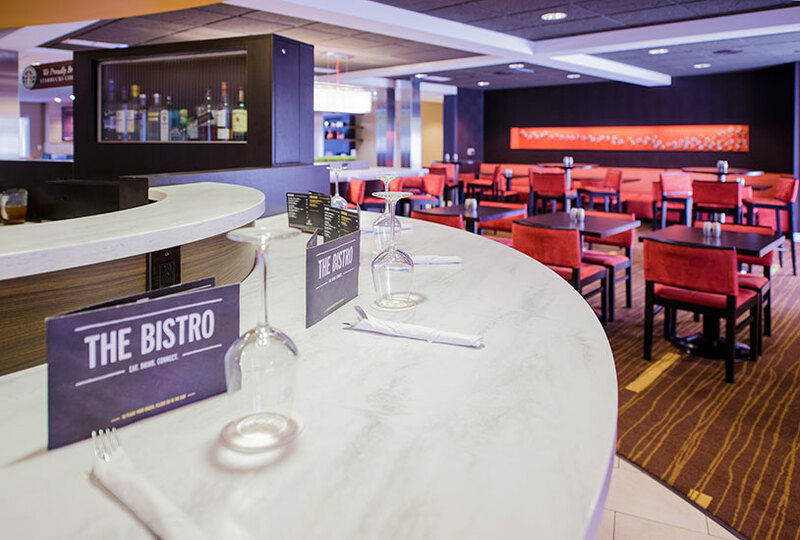 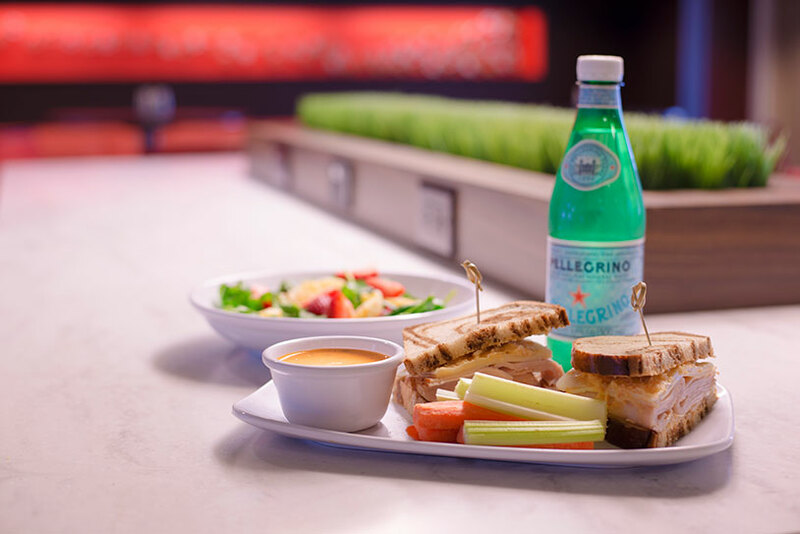 The Bistro offers a full-service Starbucks café, cocktail bar and dining onsite or visit a true Wisconsin original next door, the Great Dane Pub and Brewing Company. 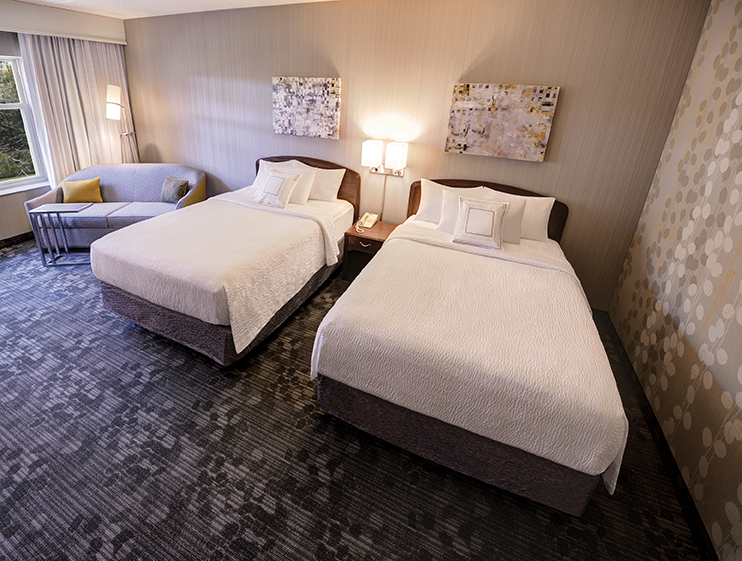 Our brand new guestrooms match the style and comfort of the new lobby. 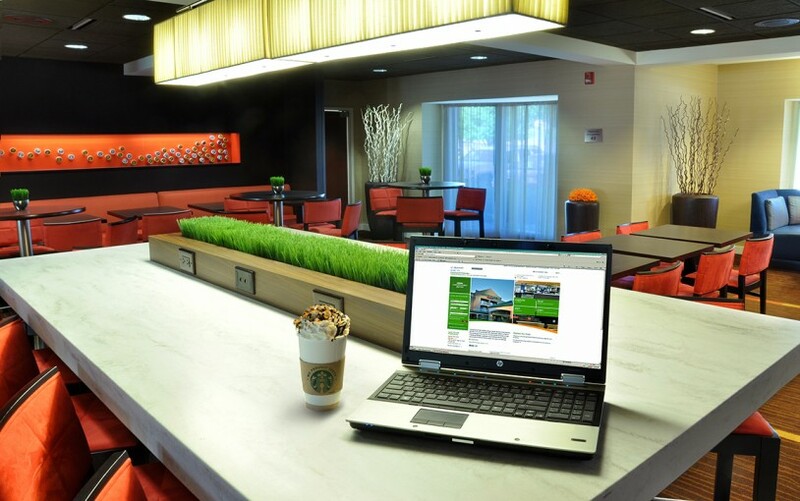 Enjoy free high speed WiFi, premium accommodations and a convenient highway location that is minutes from Liberty Mutual Insurance, Aspirus Wausau Hospital, Granite Peak Ski Area, Rib Mountain State Park, youth and adult sporting events and downtown Wausau. 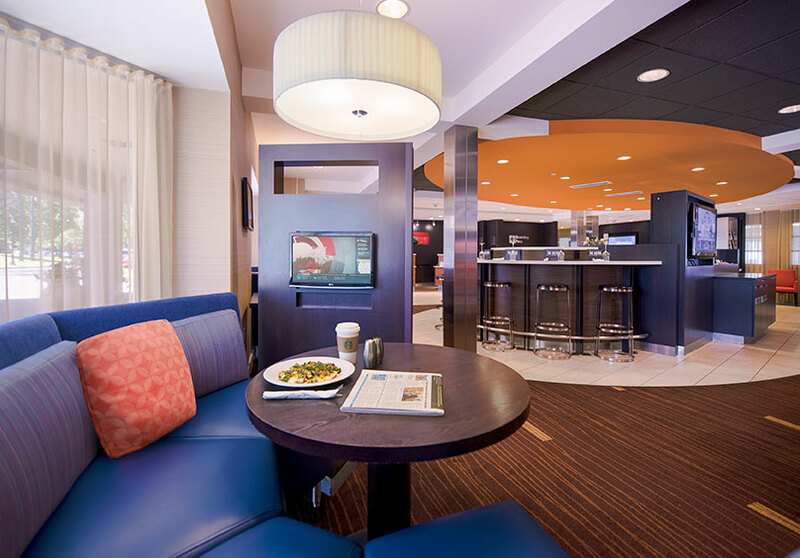 Please visit the official Courtyard by Marriott® of Wausau website to reserve a room or learn more the hotel. 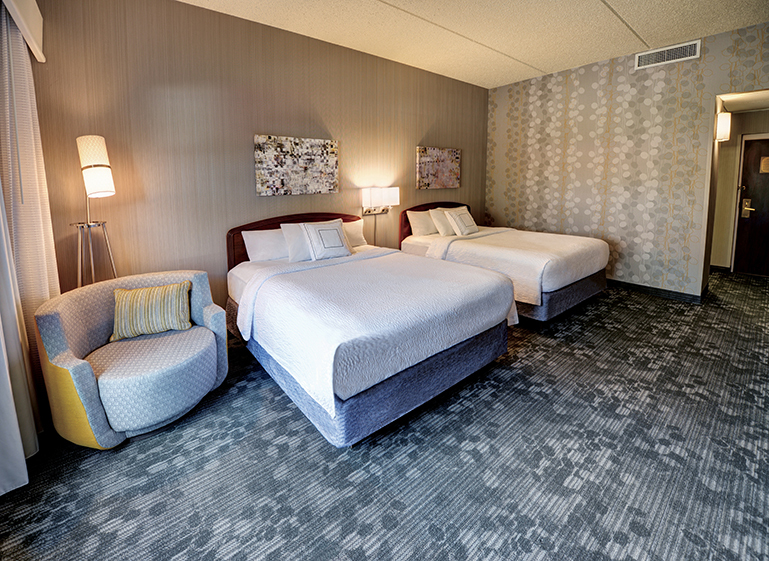 For corporate, sports or wedding room blocks, please contact Tim Van De Yacht at 715.212.3732 or timv@ghidorzi.com.